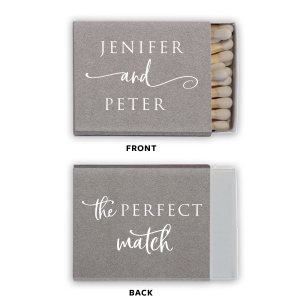 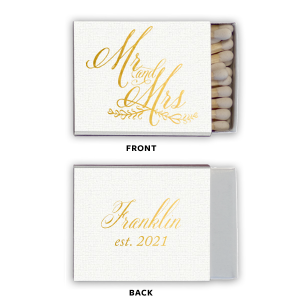 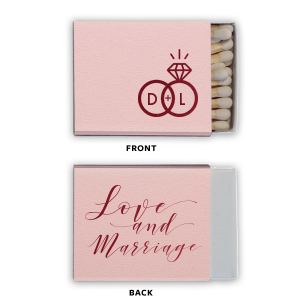 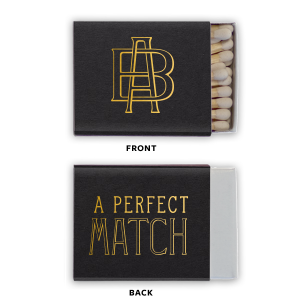 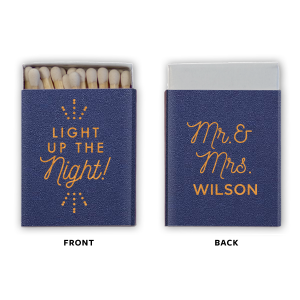 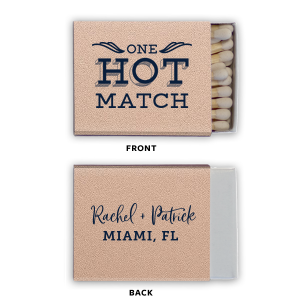 Customize these small Demi Matches for a cute and thoughtful party favor that will leave a lasting impression. 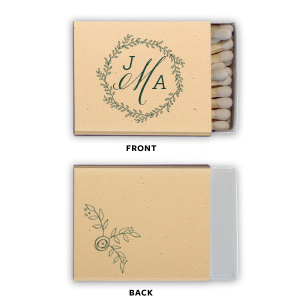 Include on your bar, in the tablescape by candles or hand out as personalized wedding favors. 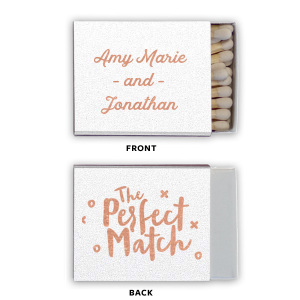 Use the FYP Customizer today to create a design that matches your theme perfectly.